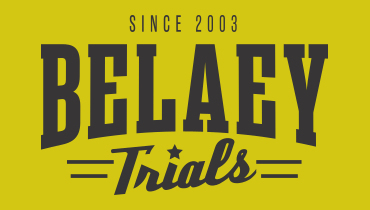 Belaey Trials Team - latest message on this page : messages, news, you can all read about it here... You can follow me on facebook or on twitter. Click to read more. Read the article Read the news article Hong Kong press footage.